Approximately half of the capacity for transnational access to instruments has neen exhausted. 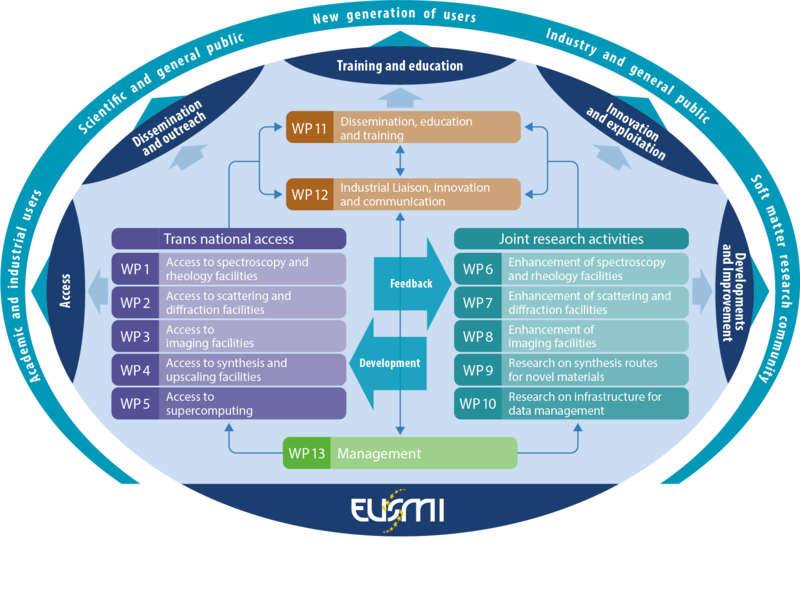 The EUSMI project is set to continue until summer 2021, so interested researchers do still have enough time to apply for instrument access at one of the 15 technology partners' sites. As one of these 15 top-level technology partners, Nanosurf GmbH in Langen, Germany, is providing access to a Flex-ANA system. This AFM system is an automated solution for AFM-based nanomechanical analysis. It is designed to investigate the nanomechanical properties of materials such as cells, tissues, scaffolds, hydrogels, and polymers on multiple or large samples via force spectroscopy and force mapping in an intuitive and automated fashion. More about Flex-ANA. If you are interested in applying, read about this user's experience from the EUSMI project and the straightforward application process.